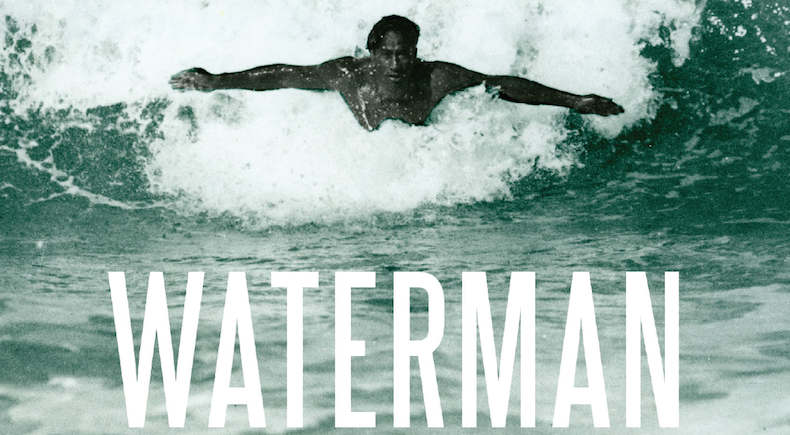 Author David Davis’s book, Waterman: The Life and Times of Duke Kahanamoku, highlights the life of America’s first superstar swimmer. 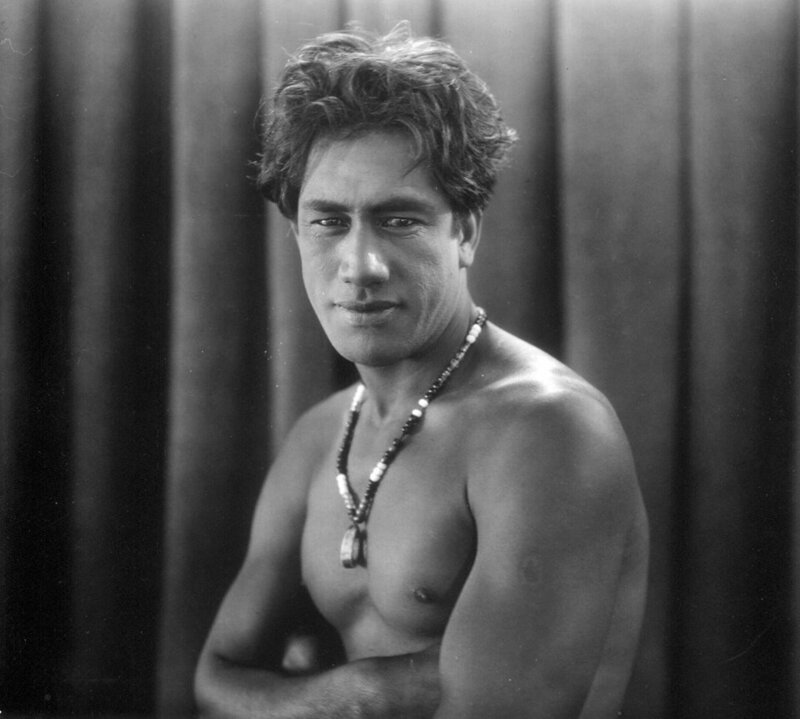 Duke Kahanamoku (1890-1968) set dozens of world records, and profoundly influenced the worlds of swimming and surfing. 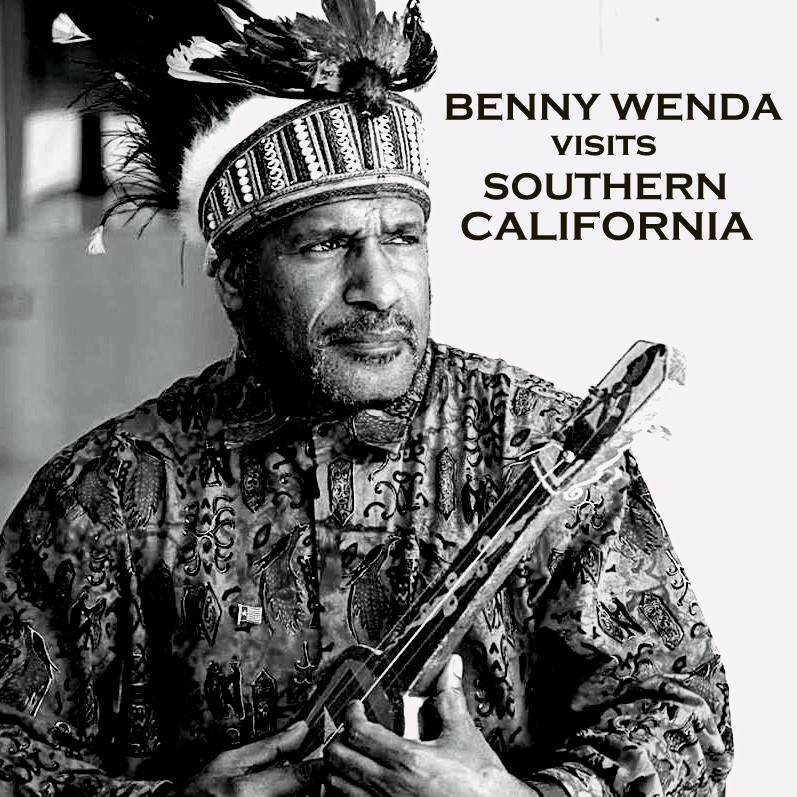 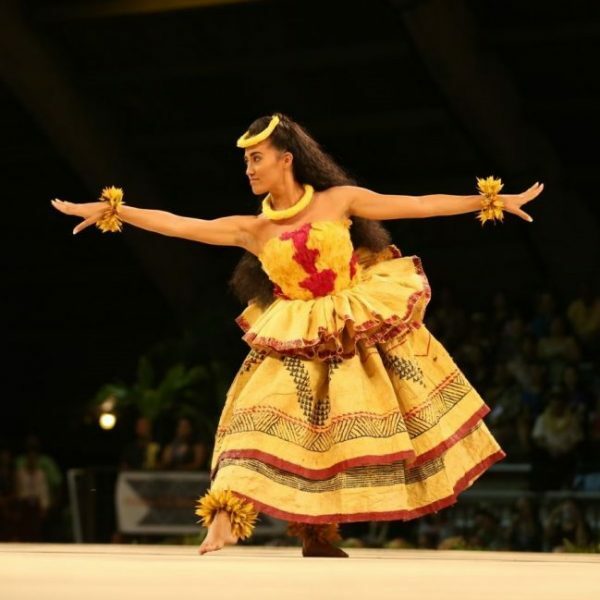 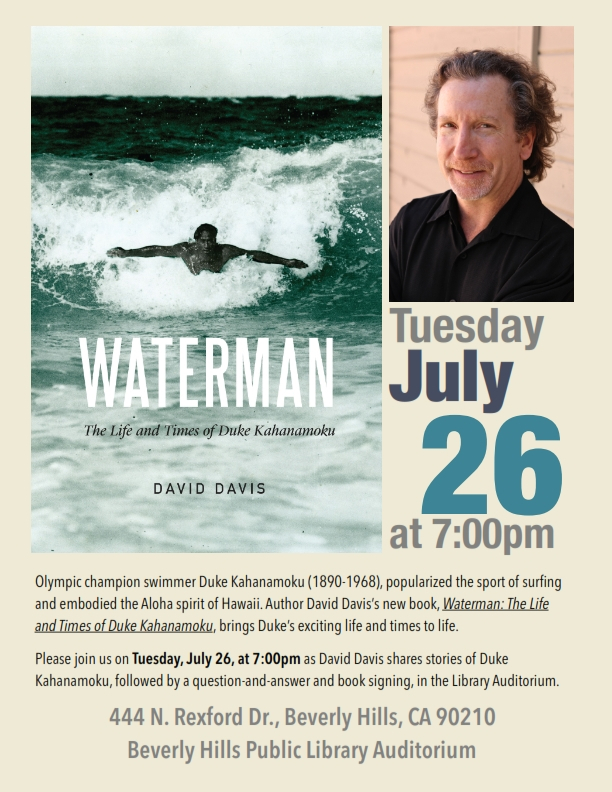 Join the City of Beverly Hills on Tuesday, July 26, at 7:00pm to welcome David Davis as he shares stories of Duke Kahanamoku, followed by a question-and-answer and book signing in the Library Auditorium.